Bozeman, Mont., (January 8, 2019) — Oboz Footwear, the True to the Trail® outdoor footwear company headquartered in Bozeman, MT, has selected a group of twenty-two outdoor experts, hiking enthusiasts, and adventure seekers as its ambassadors for 2019. “We received almost 400 applicants for the program and while these twenty-two individuals have a diverse range of backgrounds and interests they all share a love for the trail,” said Judd Salvas, Oboz Marketing Manager. The 2019 Oboz Footwear ambassadors represent fifteen states and Canada and will provide product feedback, assist at events, and will contribute photos and blog posts to the Oboz Footwear online community as they document how they Lead the Way in 2019. Highlights of some of the plans for 2019 include hiking Half Dome, trekking Patagonia’s Torres del Paine, completing the Tour du Mont Blanc, and thru-hiking the Pacific Crest Trail. 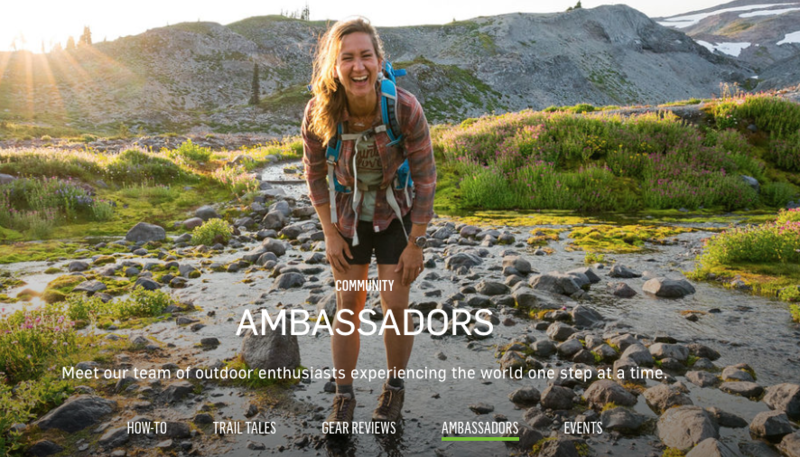 Joining this year’s ambassador roster are guides from Wildland Trekking who will contribute to a regular Ask an Expert column on the Oboz Footwear blog and Taylor Regan and Samantha Brady, from the Mount Washington Observatory, who will share insights on weather, science, and life from New England’s highest peak. To learn more about each ambassador and their plans for 2019 visit https://obozfootwear.com/community/ambassadors. To keep up to date on hiking tips and the adventures of the Oboz Footwear ambassadors visit https://obozfootwear.com/community.